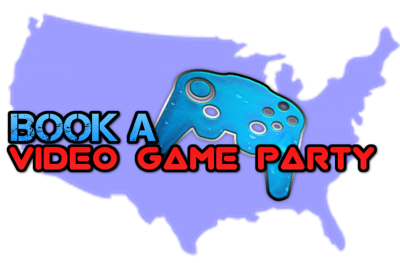 Book a Video Game Party! At E&D Ventures, we build the country’s premier mobile video game theaters. We have independent, professionally trained video game truck operators serving 36 states and 5 Canadian provinces! 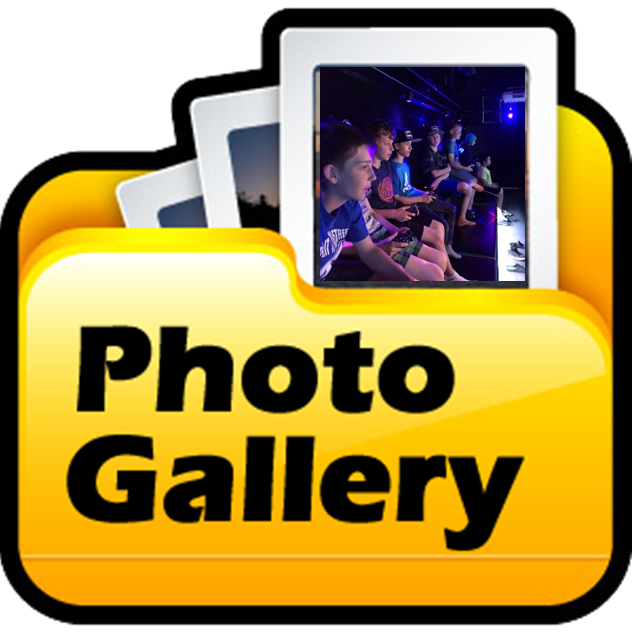 Click here to find a local Video Game Party owner/operator! Our game trucks are independently owned and operated by people local to you. Our family of Game Coaches is ready to bring the ultimate party idea right to you. We are proud to present a national booking site to make it easy for you to find an amazing video game truck local to your area! 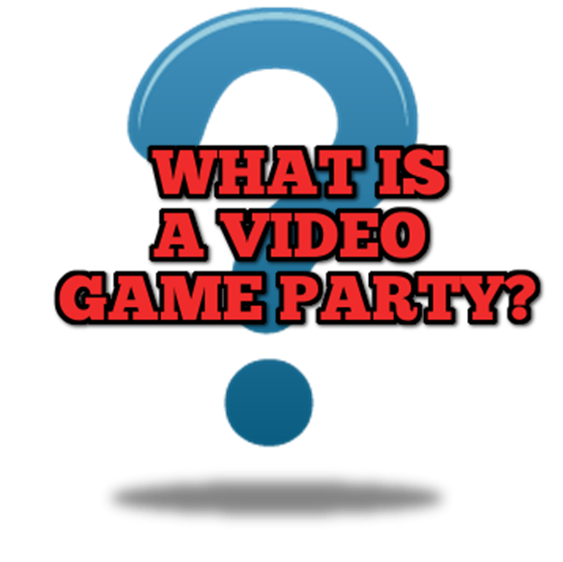 Find out more about Video Game Parties!